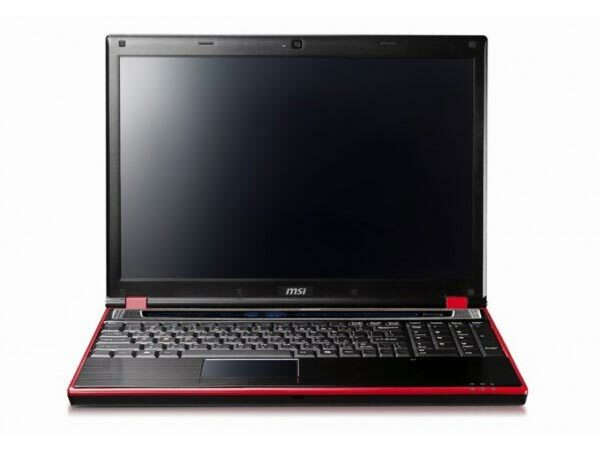 MSI has added a new laptop to its range with the launch of the MSI GT640. The MSI GT640 is designed to be used as a gaming laptop, and it comes with an Intel 1.6 GHz Core i7 720QM processor, a 15.4 inch LCD display with a resolution of 1680 x 1050, and a 1GB NVIDIA GeForce GTS 250M graphics card. Other specifications include 4GB of DDR3 RAM, a Blu-ray drive, a 500GB Hard drive, a 2 megapixel web camera, HDMI out and 7.1 channel audio, plus a choice of either a 6 cell or 9 cell battery. 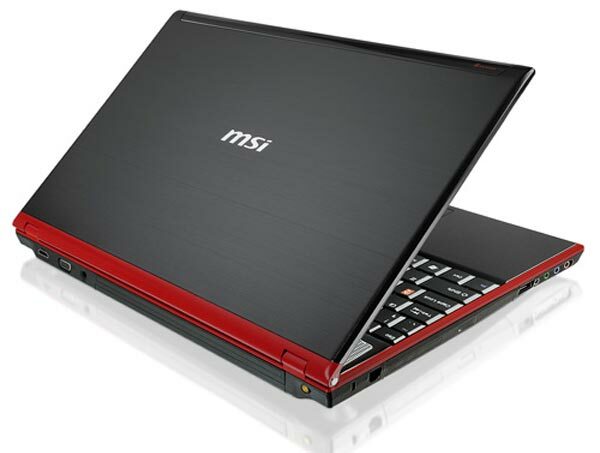 The MSI GT640 Core i7 Laptop will come with Windows 7, there is no word on pricing or availability as yet.